*The MoneyGulf callback guarantee applies to eligible applicants on weekdays during office hours only. The global Muslim population has been growing very fast and has long been underserved in terms of Shariah finance. Why you should not delay buying a residential unit in Dubai? How are Sukuk different from conventional bonds? What are the alternative sources of funding for SMEs that find it tough to get bank loans in UAE? Why inclusion of personal finance management in UAE’s public school curriculum is a step in the right direction? The data provided by MoneyGulf.com on bank loan rates/information is on our best effort basis. As the interest rates and terms are dynamic, the data provided on moneygulf.com is for information purposes only and does not constitute advice. Please always check with the banks/financial providers directly before committing yourselves. We take no responsibility for any contract/service you avail through such Banks/Financial Institutions/Agents. 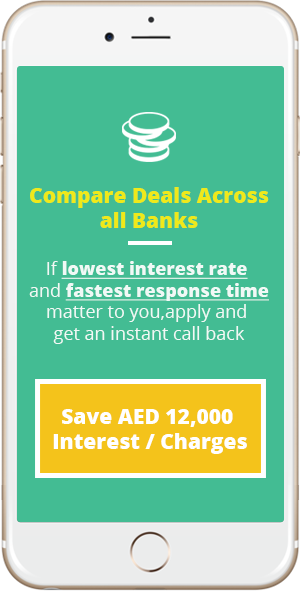 Moneygulf service is free to you but to operate this service we may receive commissions from the banks or agents we refer you to.